All-New Episode "Sons a Witches" TONIGHT! "Sons a Witches" Premieres Tonight! At the annual Halloween get together, a witch casts a spell that terrorizes everyone in South Park. It's part of an all-new "South Park" titled "Sons a Witches" premiering TONIGHT at 10p/9c on Comedy Central. Live Tweet Tonight Join us for the "Hummels & Heroin" Live Tweet TONIGHT! We'll share tons of never-before-seen art and behind the scenes goodies at 9:30p ET on Comedy Central, followed by the all-new episode "Sons a Witches" at 10/9c. 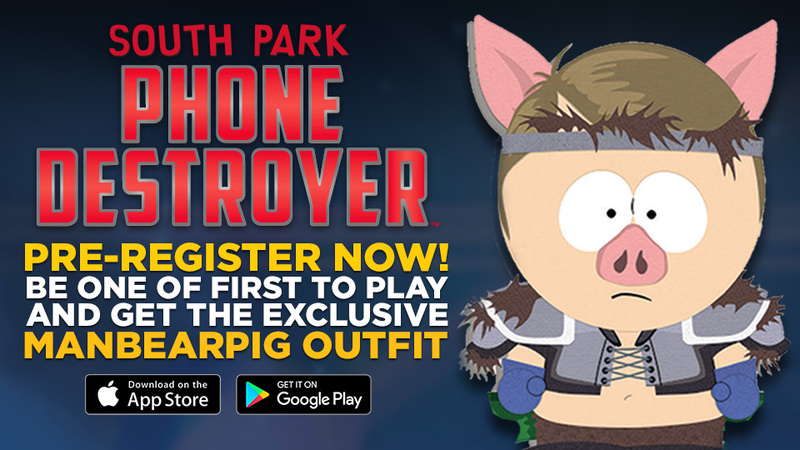 South Park: Phone Destroyer Pre-Registration Sign up to be notified when South Park: Phone Destroyer is available. Be the first to download the game AND get an exclusive ManBearPig outfit for your avatar. 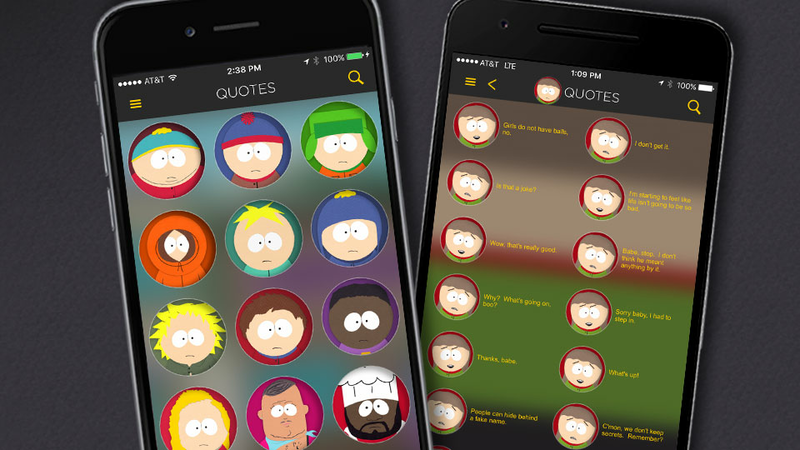 The Official South Park App Download our all-new Official South Park app featuring hundreds of quotes from your favorite characters, clips from the series and exclusive behind the scenes info. 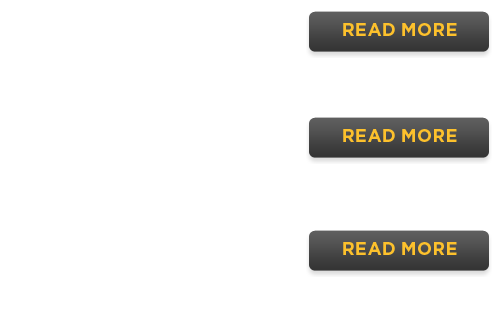 Now with exclusive ringtones and tons of stickers on iOS devices.